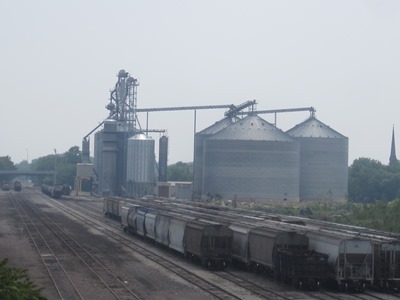 SKS Engineers has been working at the AgRail site in Bloomington, Illinois from the beginning. 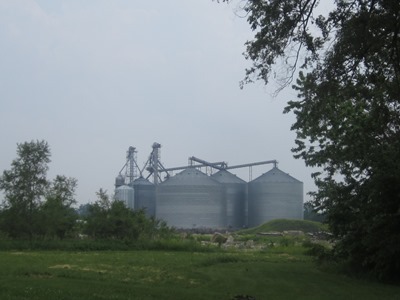 This site, next to the railroad, appeared suited for a grain handling facility. 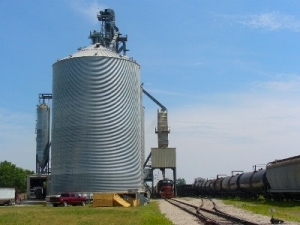 So in 1997, Grain Flo Inc. of Heyworth, Illinois contracted with SKS Engineers to conduct subsurface investigations and provide a geotechnical report with recommendations for development on the site. In 1998, Grain Flo Inc. contracted with SKS Engineers to provide structural engineering design for foundations for two 60 ft. diameter grain bins, a hopper tank and tower and design for a tunnel, dump pit and rail loadout structure. 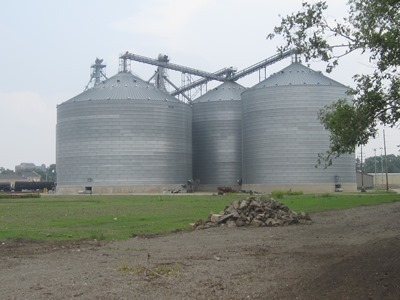 By 2001, SKS Engineers was contracted to design the foundation for another 60 ft. diameter grain bin. 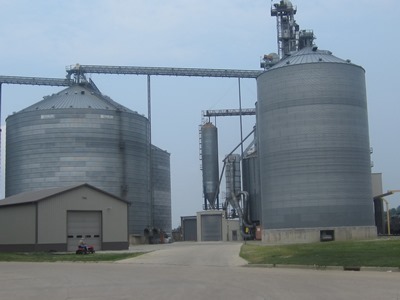 Since 2006, two 105 ft diameter grain bins and one 131 ft diameter grain bin have been constructed, bringing the capacity of this facility to over 3 million bushels. 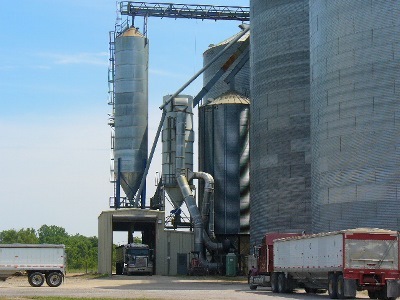 Throughout the development of this site, SKS Engineers LLC has conducted subsurface investigations, provided geotechnical reports and structural engineering designs and performed construction material testing and inspection services.